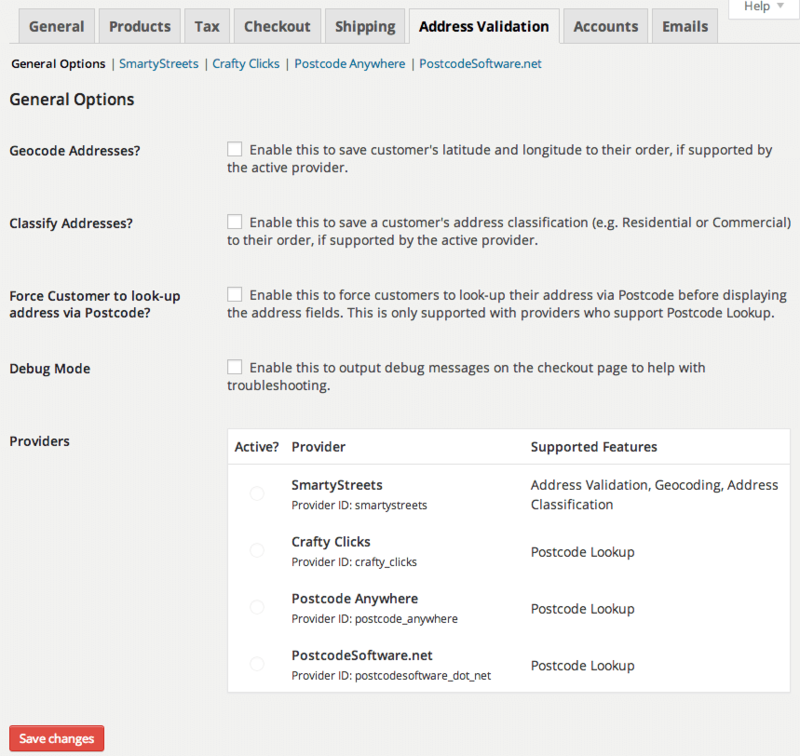 Instantly download the WooCommerce Postcode/Address Validation extension at a large discount, with 1 year of updates. No coupon code required, just “Add to cart”! If your store has tried to ship to an invalid address, you know it has cost you both the time and money to resend the order to the customer. 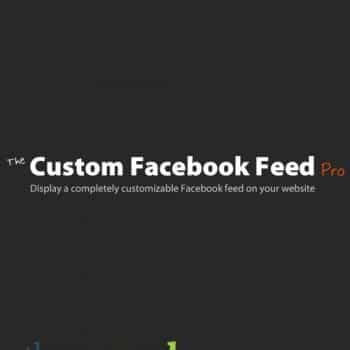 Never worry about this hassle again! 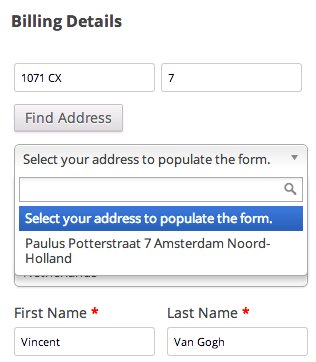 Easily add US Address Validation,UK Postcode Lookup, or NL Postcode Lookup to your WooCommerce Checkout. Postcode/Address Validation will simplify your checkout process and improve order address quality by having your customer validate or lookup their address during checkout. Improve your bottom line and customer happiness with Address Validation! US Address Validation uses SmartyStreets, which is a USPS-certified address data provider and is totally free for up to 250 address lookups per month. Paid plans are available for larger stores. 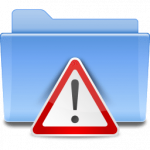 In addition to providing an easy to use interface for selecting the correct address, customers’ addresses are automatically USPS CASS-certified, geocoded, and classified (residential or commercial). UK Postcode Lookup uses Postcode Anywhere, Crafty Clicks, or PostcodeSoftware.net — all three use data provided by Royal Mail, so you can be assured of address data accuracy. You’ll need to sign up for a low-cost paid plan to at least one of the services in order to use UK Postcode Lookup. Postcode lookup for the Netherlands uses the national postcode database from Postcode.NL. 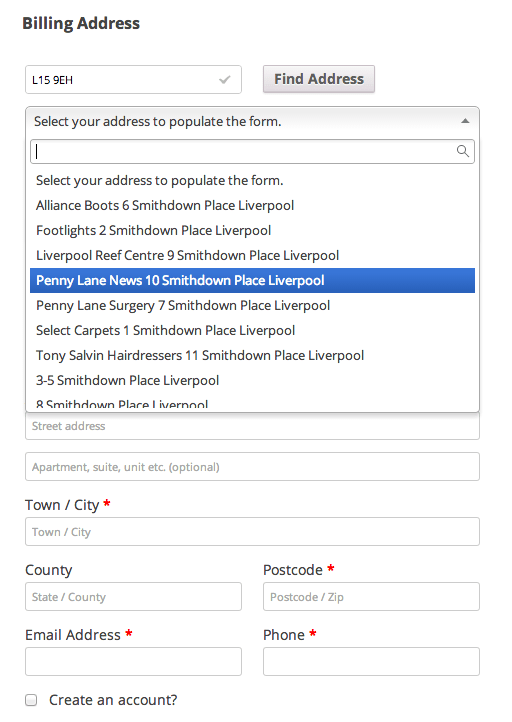 Customers can enter a postcode and house number, then find addresses easily to complete the checkout form. 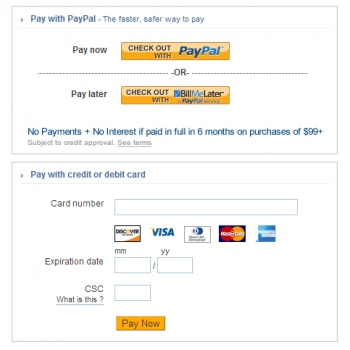 Why else should I use Postcode/Address Validation? Stream-lining your shipping processes will only help your business since you easily avoid costly shipping mishaps. Not only will you save time and money by ensuring that your shipping details are valid, you’ll also help customers enter shipping information during the checkout process, which saves them time as well. Everybody wins! Postcode/Address Validation is also super easy to use, so you can immediately start improving your shipping! 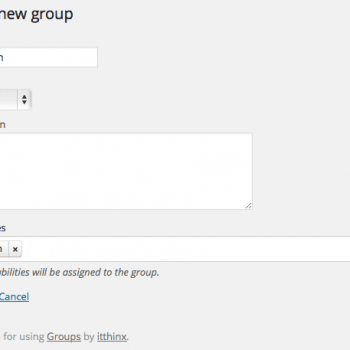 Be the first to review “WooCommerce Postcode/Address Validation” Click here to cancel reply.